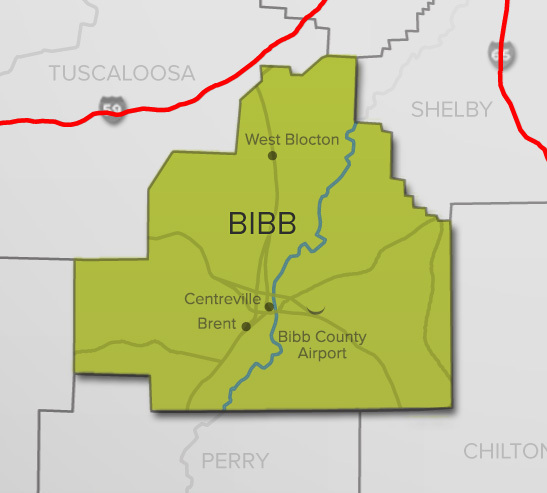 Bibb county is located between the population centers of Birmingham and Tuscaloosa. This strategic position has increased the economic development potential of the county. 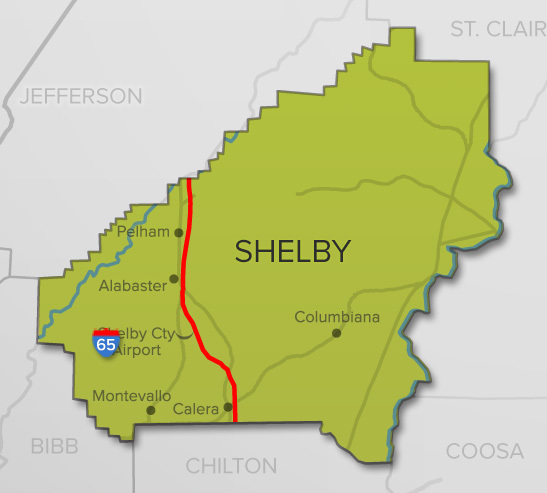 In 2016, Bibb County had one of metropolitan Birmingham’s largest announced projects when German automotive supplier, MöllerTech, announced it would construct a $46.3 million manufacturing facility to supply the nearby Mercedes-Benz manufacturing facility and create 222 new jobs. 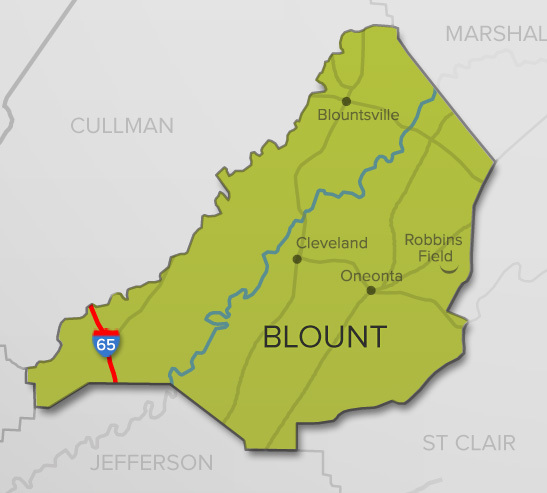 Bibb County is the least populated metropolitan Birmingham county. 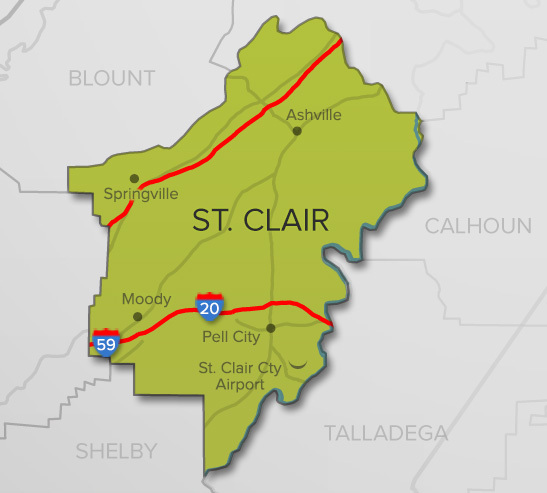 More than 40 percent of the county’s workforce commutes to either Jefferson or Tuscaloosa Counties for employment. Bibb County has experienced an overall bachelor degree attainment growth rate slightly below metropolitan Birmingham’s growth rate of 10.4 percent. The county had a substantial 86 percent increase in graduate or professional degrees between 2010 and 2015, which is nearly six times faster than the U.S. increase of 15.6 percent.